On cold sniff and initial application, a sweet, dry chewy tobacco note blooms on top of a beautiful vanilla base. The divine vanilla becomes stronger the longer this perfume is on the skin. The coumarin hay-like note paired with warm tonka bean adds a dimension to this scent that makes it smell exactly like a sack of moist fresh vanilla flavored pipe tobacco. 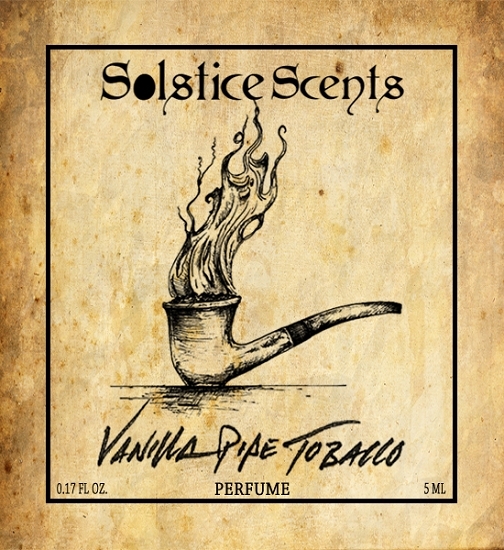 It is truly exquisite and a must try for anyone looking for a realistic and wearable pipe tobacco fragrance (unlit, not smoky). 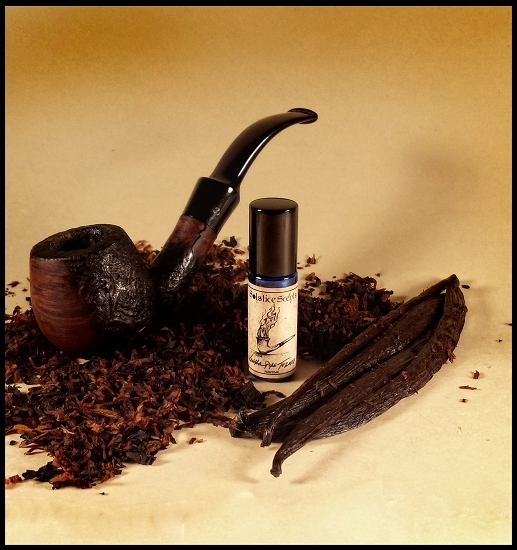 The longer Vanilla Pipe Tobacco wears on the skin, the sweeter it becomes. After it has been on the skin for a while, the vanilla warms up and begins to diffuse like the smell of sweet vanilla pipe tobacco smoke that is very pleasant. Vanilla Pipe Tobacco perfume oil has good tenacity but hugs closer to the skin. It is a very pleasing authentic scent that is amazing worn alone or for layering. This blend is slightly different than our stronger EDP formulation. Apply liberally. Unisex. You may notice small black flecks suspended in this blend. These are simply small bits of tonka and sweet clover absolutes.